Thirty-four North Carolina school districts are suing the state for more than $46 million they say should have gone to fund public schools. The funds in question are penalties the state collects from drivers for taking unsafe vehicles on the road. 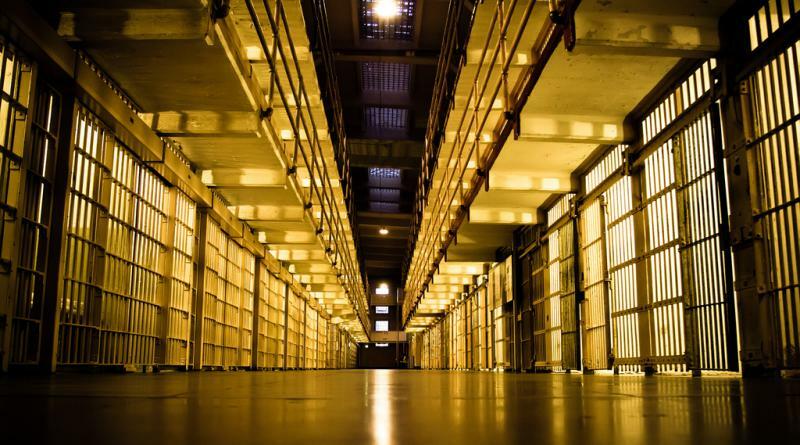 Since the passage of the Justice Reinvestment Act of 2011, the state has been funneling $50 penalties for "improper equipment" to county jails to pay to house people convicted of minor crimes. "The clear proceeds of all penalties and forfeitures and of all fines collected in the several counties for any breach of the penal laws of the State, shall belong to and remain in the several counties, and shall be faithfully appropriated and used exclusively for maintaining free public schools." In September, a state appeals court ruled in favor of Richmond County Schools in a similar case. The 34 counties are relying on the Richmond case in their argument, according to the complaint. Cumberland County Schools Superintendent Frank Till says his district is one of many besides Richmond that lost out on the funding from the improper equipment penalties. "Now a group is getting together... and using the Richmond case as a model to go after our share of the dollars," Till said. Cumberland stands to gain more than $1 million if they win the case—money Till says his district needs given its recent decline in capital funds. "We’re not able to accelerate, or build or maintain our buildings at the same pace. We’ve had to re-prioritize," Till said. 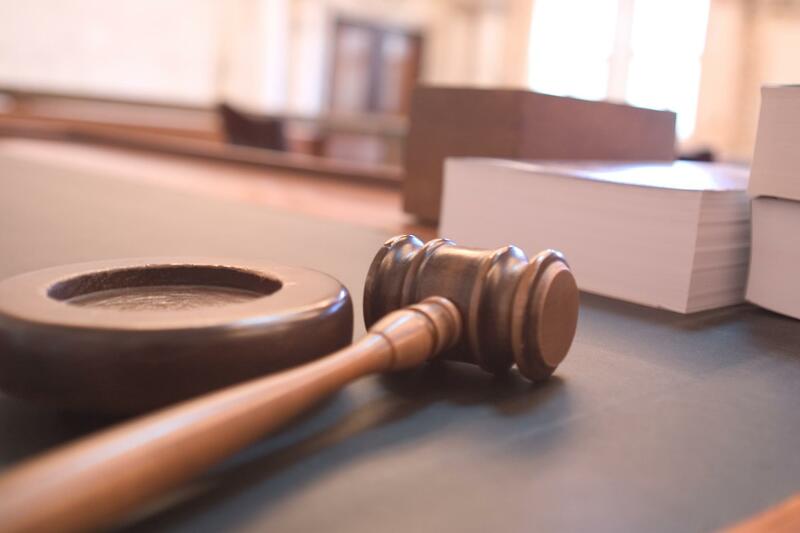 According to the complaint, twelve districts lost out on more than $1 million each, including those who are not listed as plaintiffs in the case. Guilford County, for example, saw nearly $3 million in improper equipment fees appropriated to the state, rather than its schools. Forsyth County saw $3.5 million go to the state. 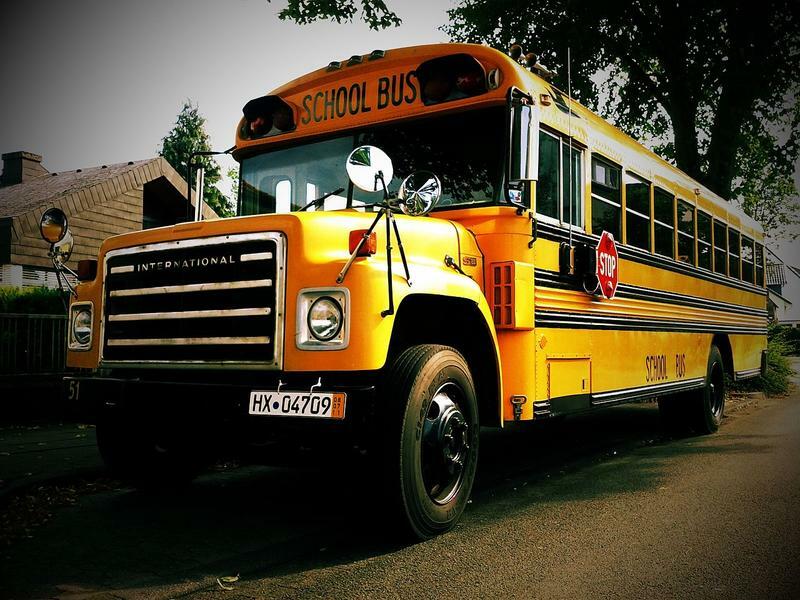 Neither Guilford County schools or Winston-Salem-Forsyth schools are listed as plaintiffs. The defendants in the complaint are listed as State Treasurer Janet Cowell, State Controller Linda Combs, State Budget Officer Lee Roberts, State Secretary of the Department of Public Safety Frank Perry and State Attorney General Roy Cooper. Several officials declined to comment. State School Board Chairman Bill Cobey and State Superintendent June Atkinson are exploring using a new authority that allows the board to merge adjacent county school districts. 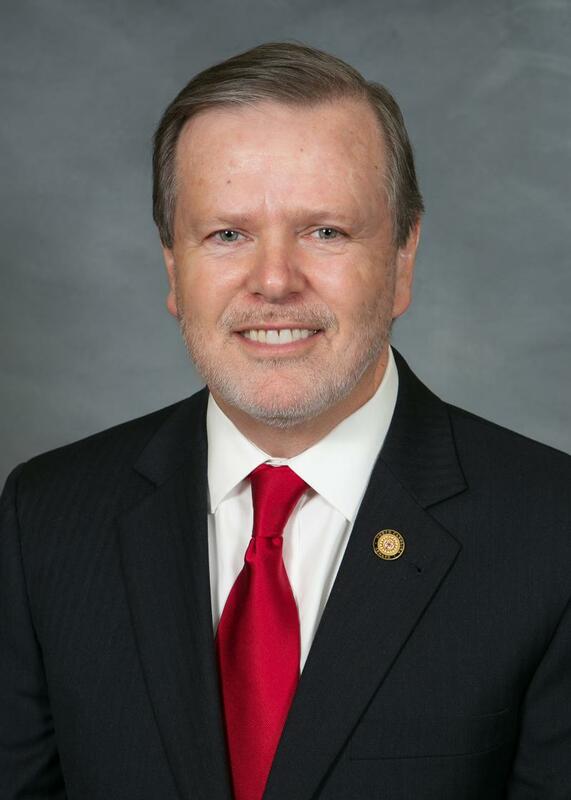 Republican Senate leader Phil Berger made blunt remarks about public school reform at a recent gathering held by Best NC, a business-backed education advocacy group. He suggested “scrapping schools of education” and likened investing in teacher assistants to investing in manual typewriters. “The stakes are too high to be risk and conflict adverse when it comes to education policy,” he argued.